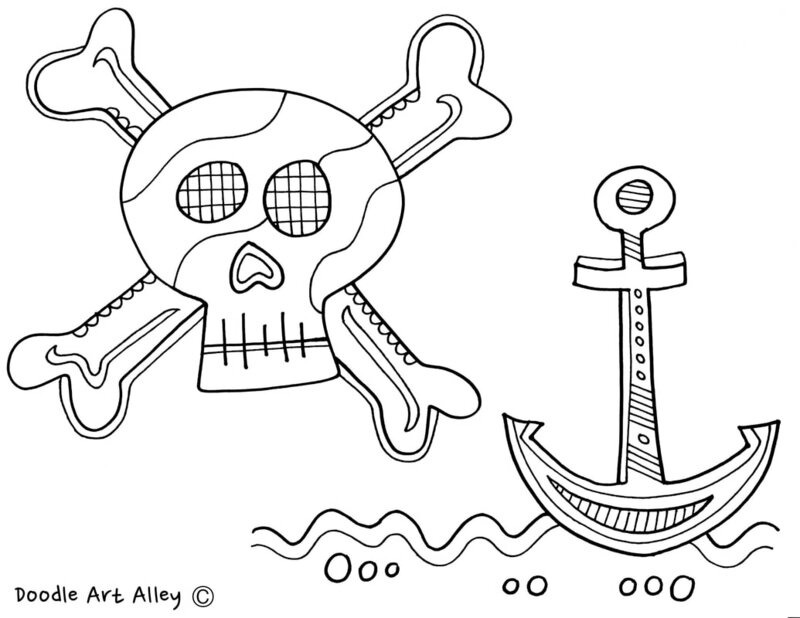 Who doesn't love pirates and buried treasure! 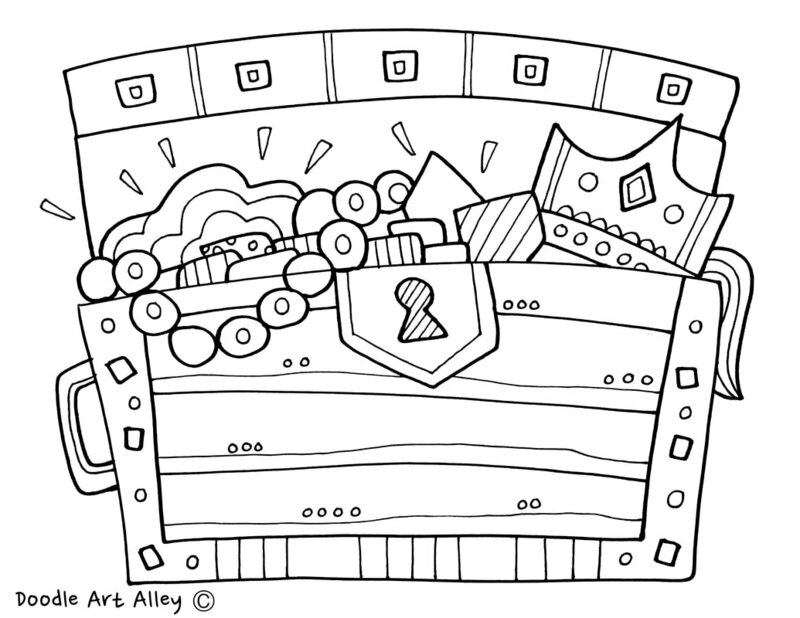 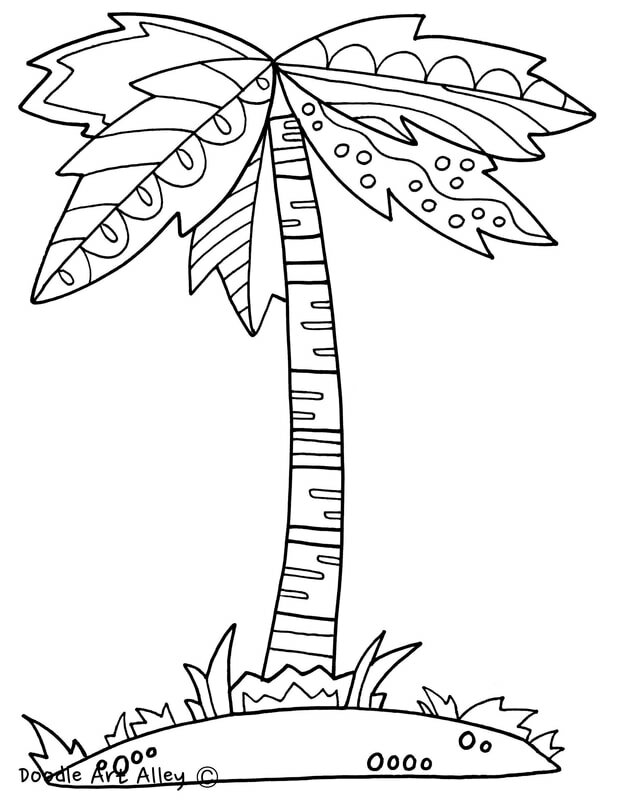 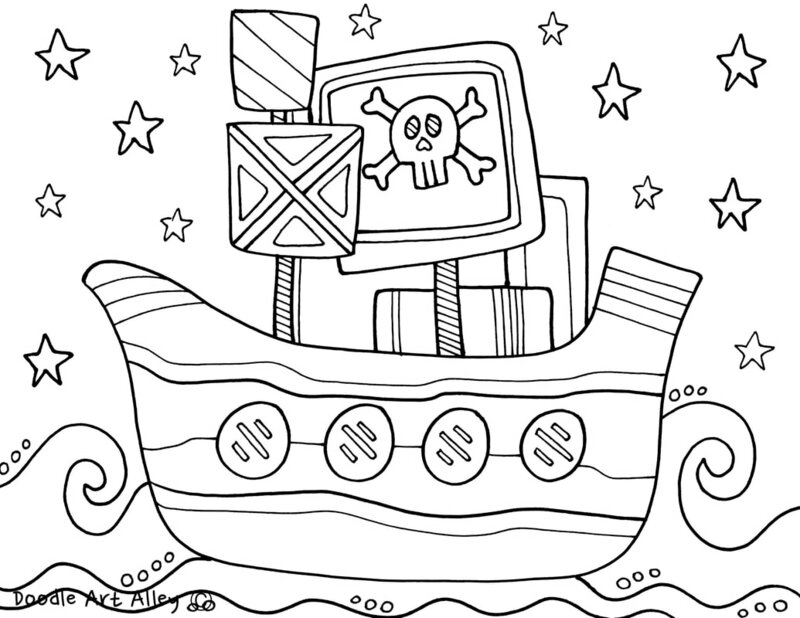 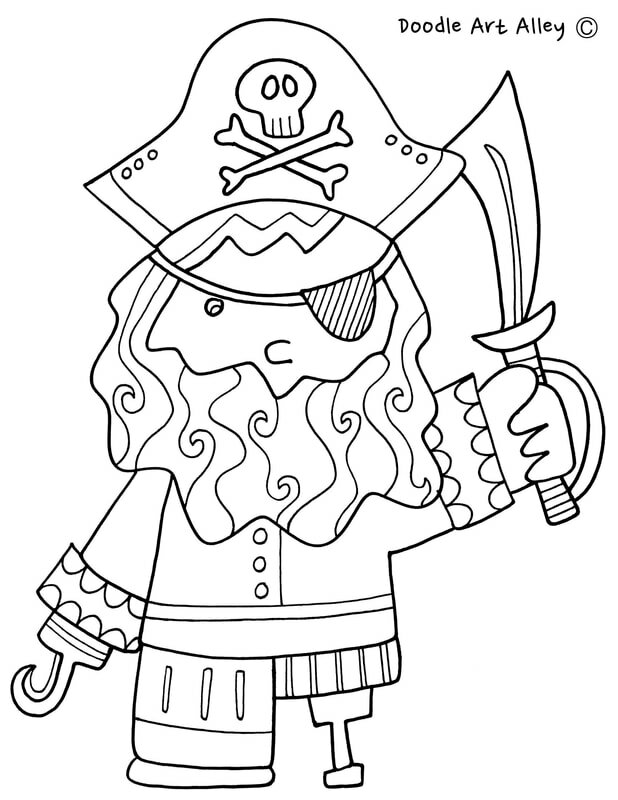 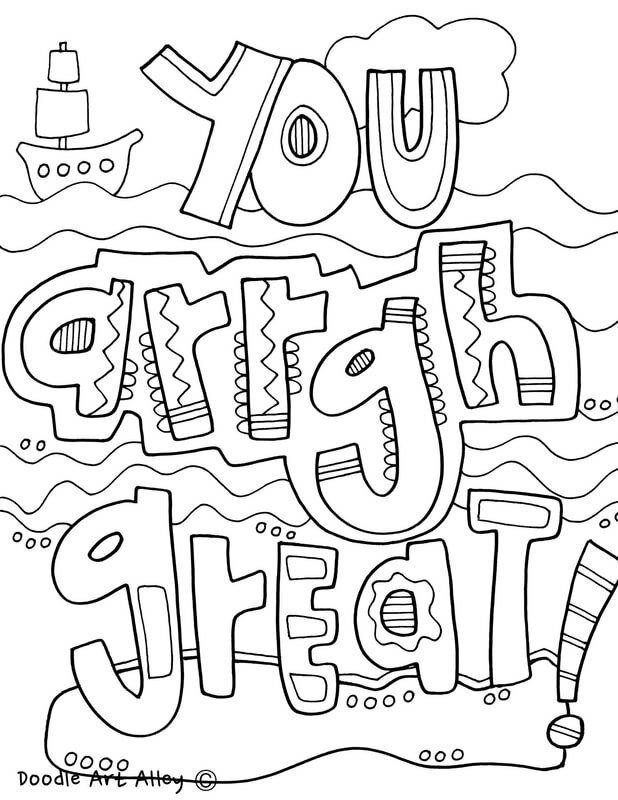 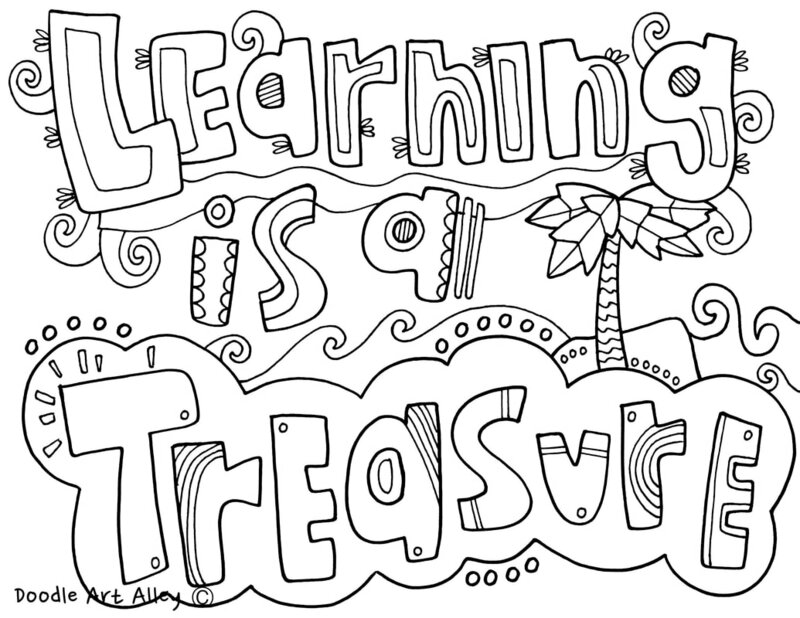 Use these coloring pages for your themed bulletin board in your classroom or school. 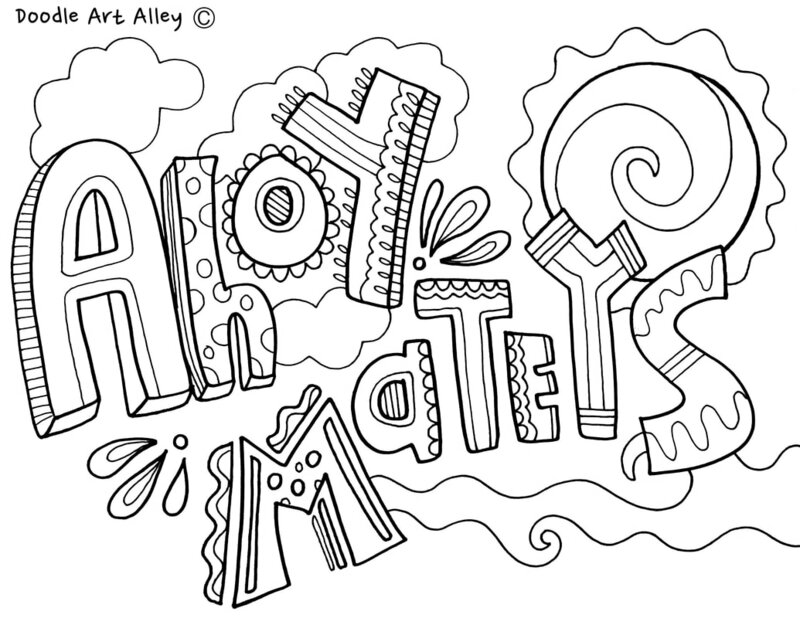 Just print out the pages, color them in (maybe, even with the help of your students) and assemble them up on your wall!